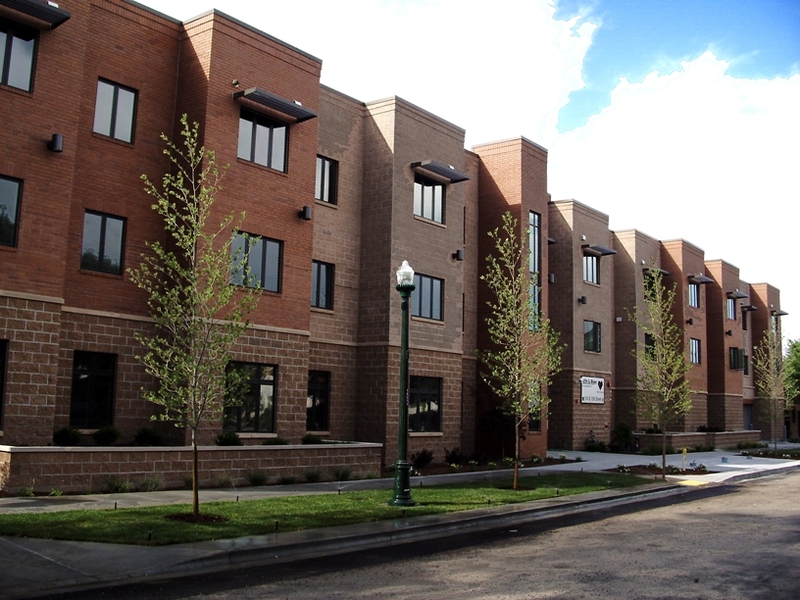 Mercy Housing opens first affordable housing property in Boise for seniors. 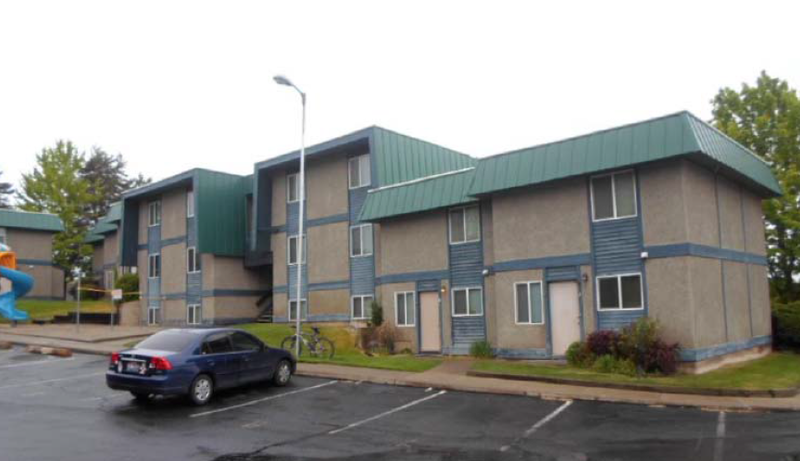 Mercy Housing Northwest – Idaho received a grant from the Home Federal Foundation to support the Neighborhood Stabilization Program in the City of Nampa. Pictured: Mercy Housing Northwest – Idaho Direct of Housing, Robert Reed, receiving the check from Belinda Sargent from Home Federal Bank.